Nigeria fashion week is around the corner and ciaafrique has the full schedule.We've seen the same designer showing at the multitude of runways shows over and over again. 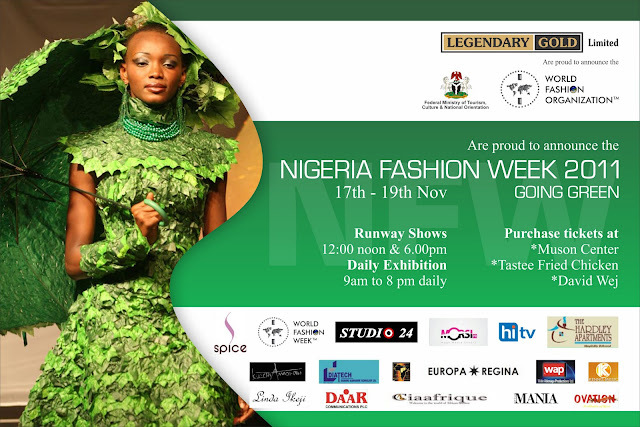 Nigeria fashion week is introducing us to a few new designers and some established ones. Ciaafrique can't wait to see what they have to offer. See full schedule below.